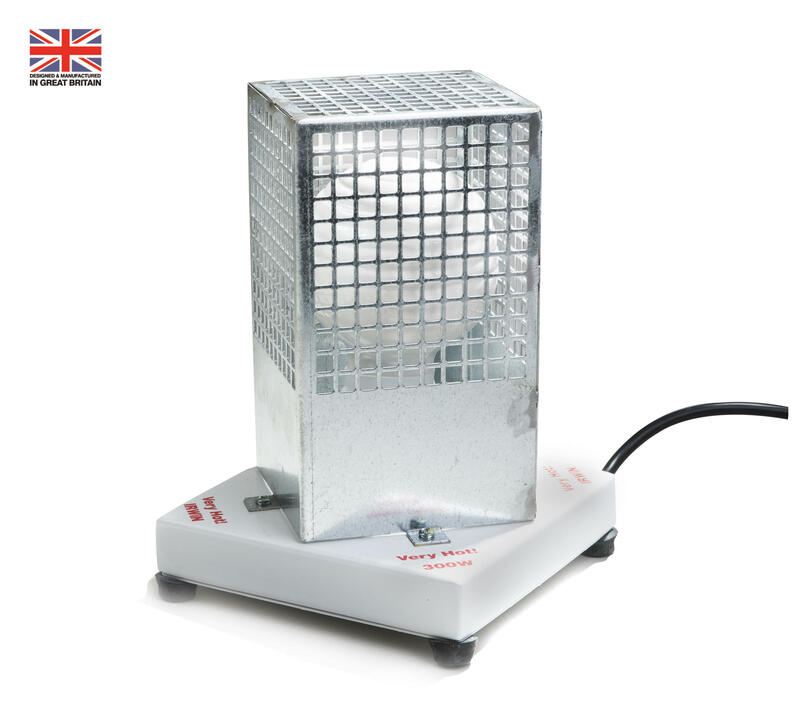 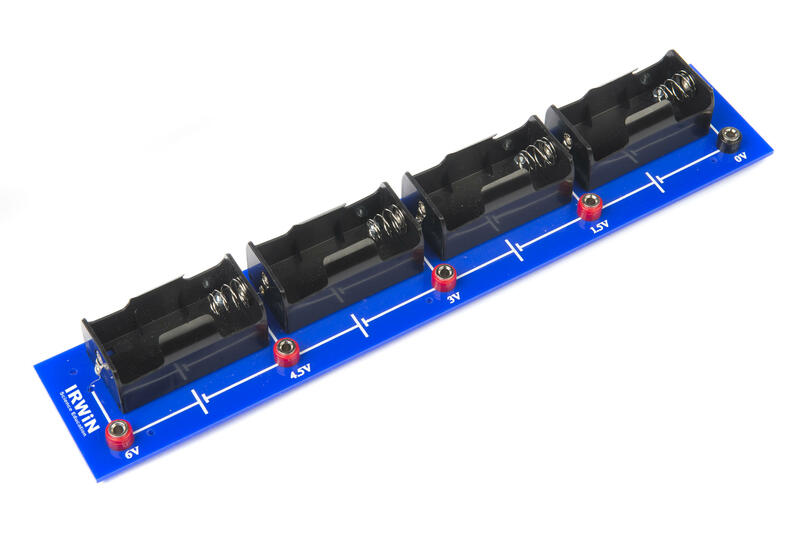 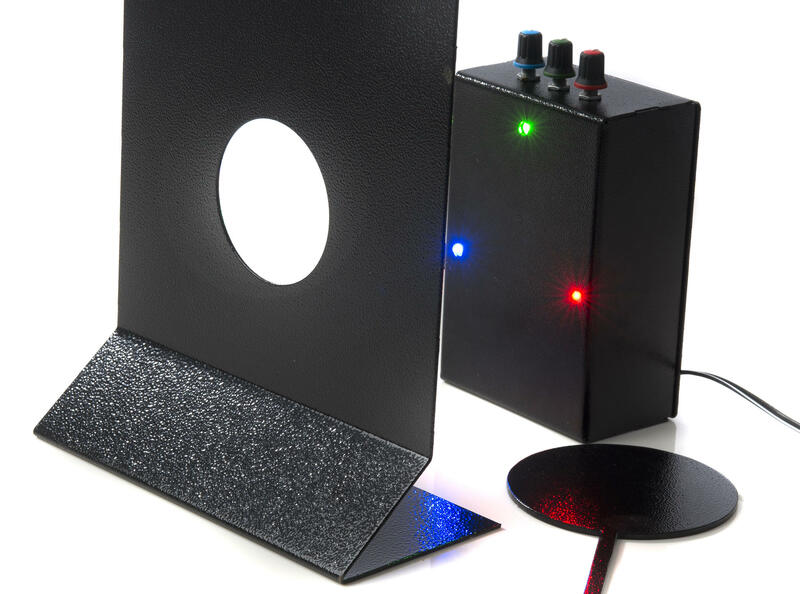 Our range of Physics equipment for schools has been specially selected to meet the requirements of the UK curriculum and designed for ease of use with full instructions supplied with all our products. 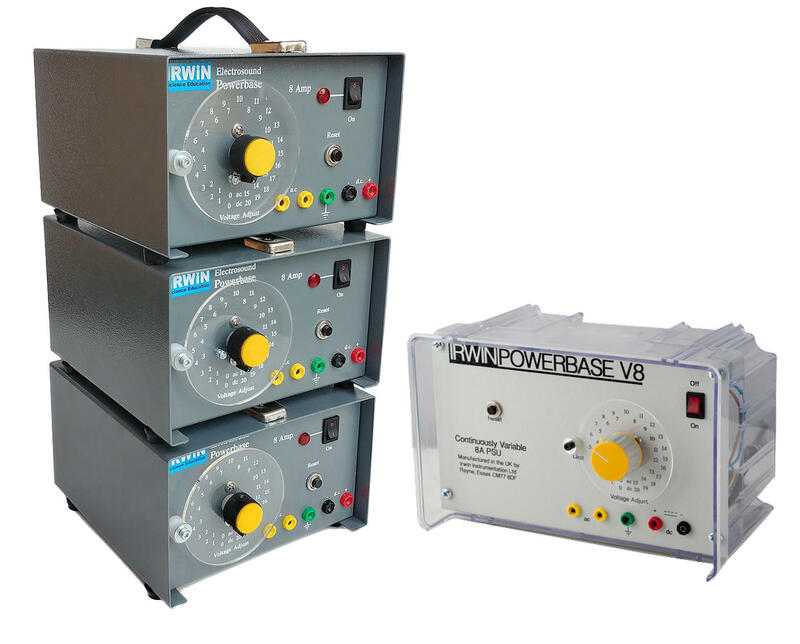 Our Power Supplies have been renowned for toughness and reliability within schools and laboratory establishments. 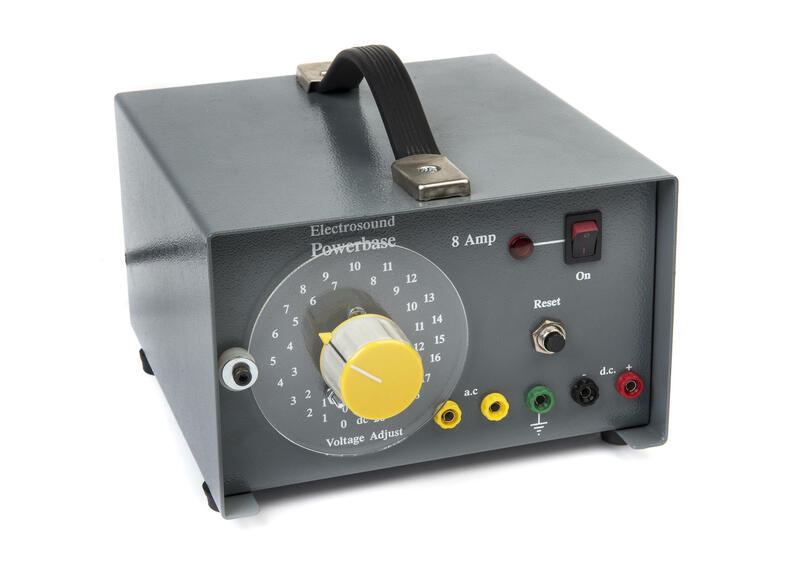 All our Power Supplies come with a 5-year trouble free warranty and are designed, tested and manufactured in the UK. 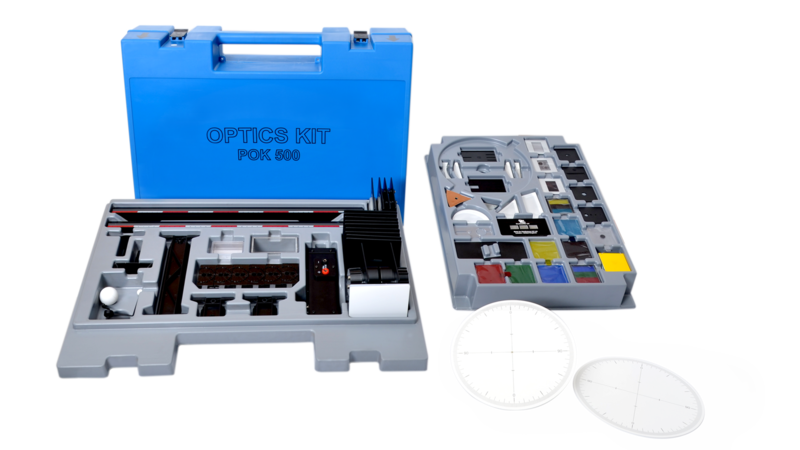 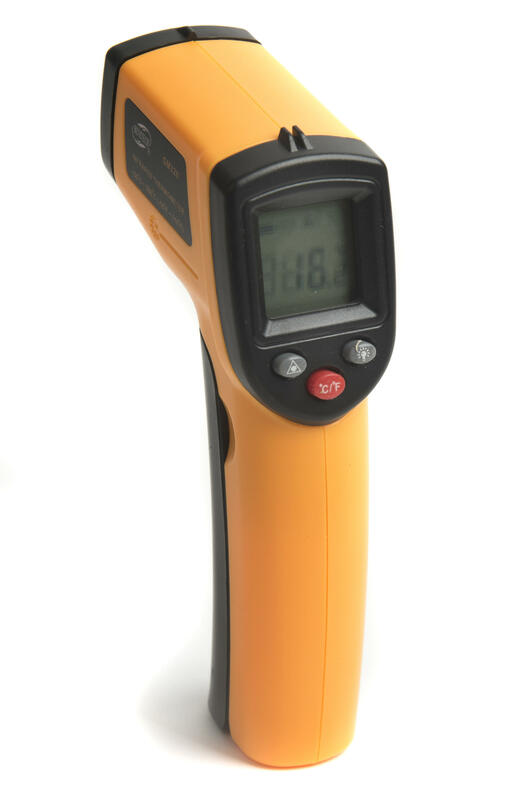 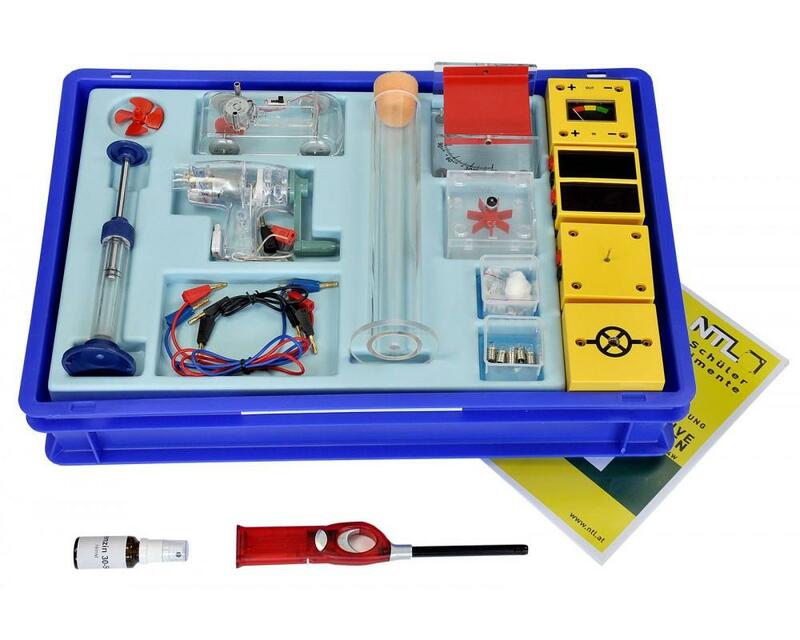 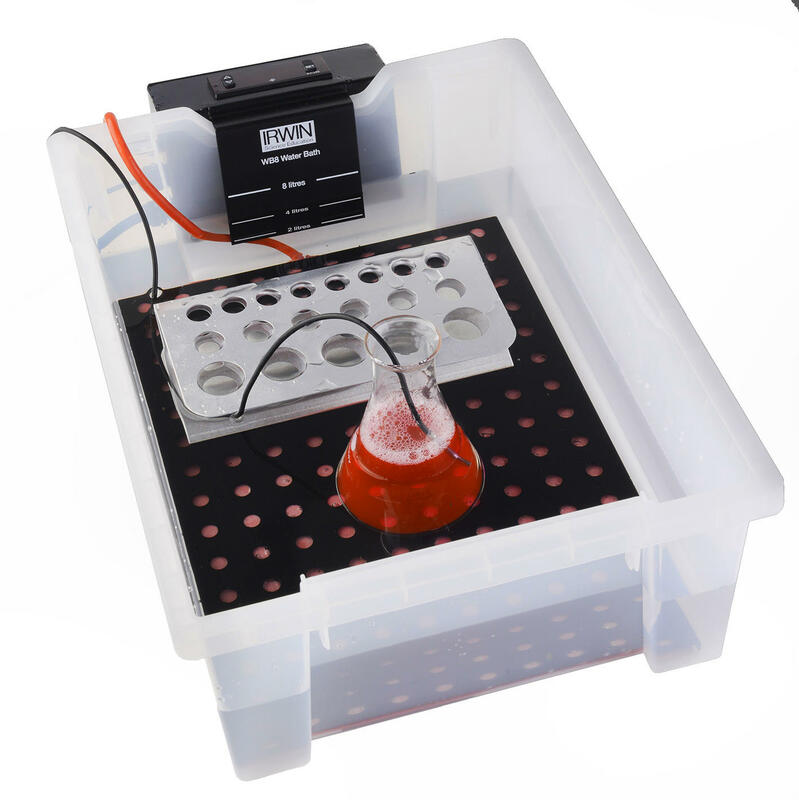 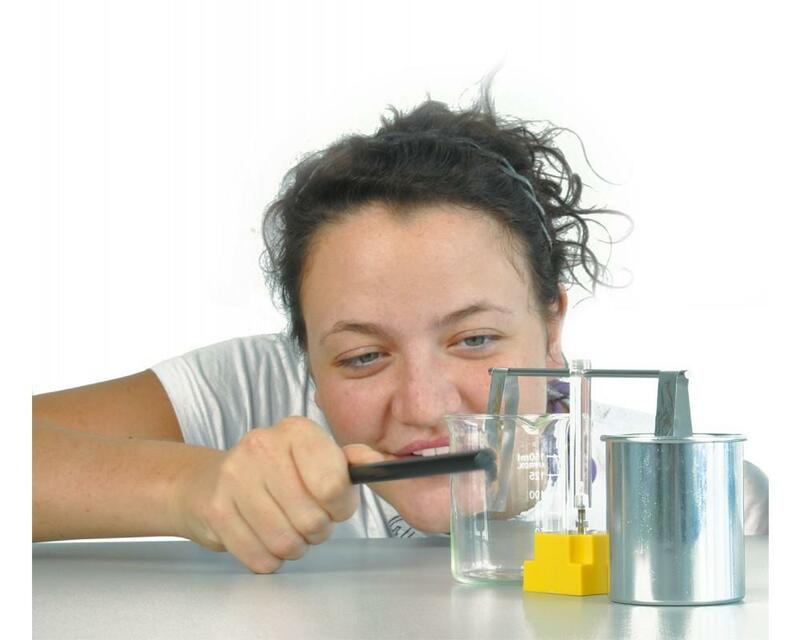 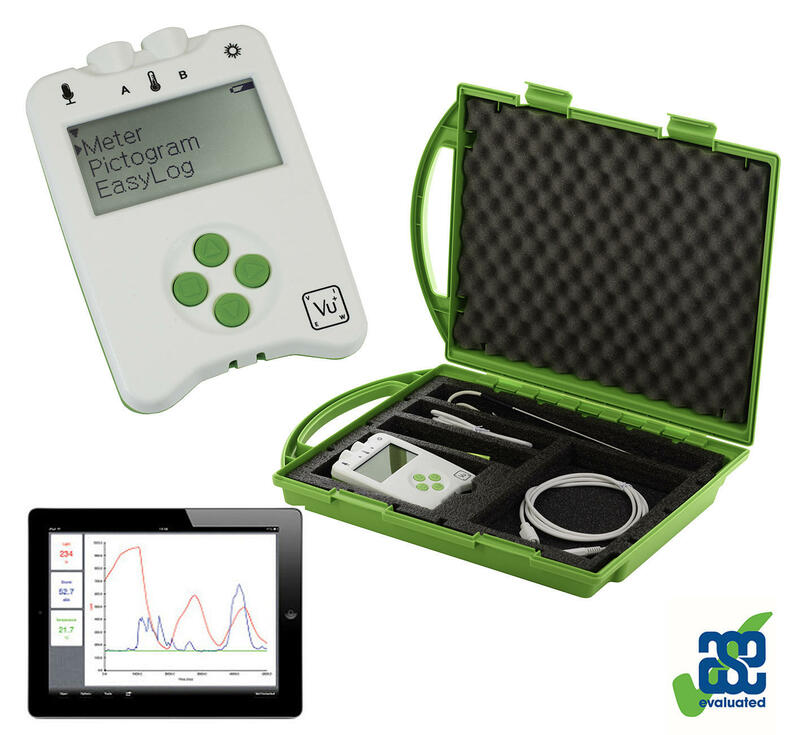 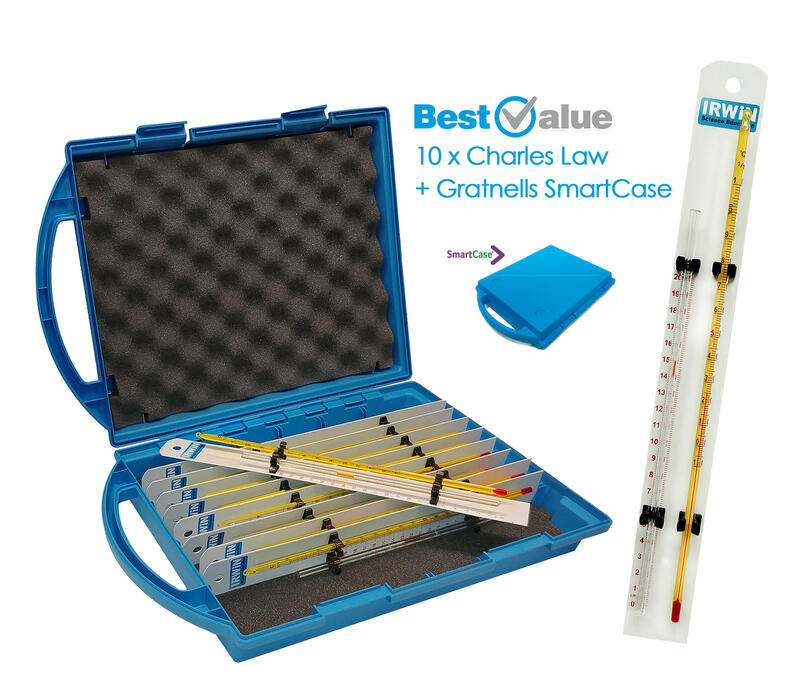 We offer a range of Primary Science apparatus specifically designed with children in mind encouraging investigating problems, learning how science works and discovering why science matters.